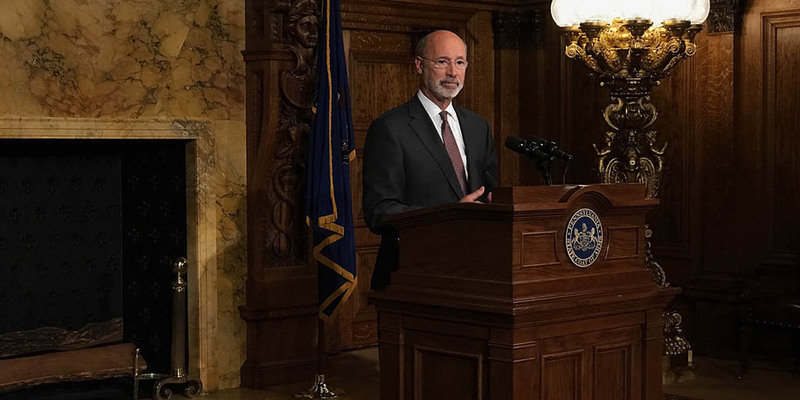 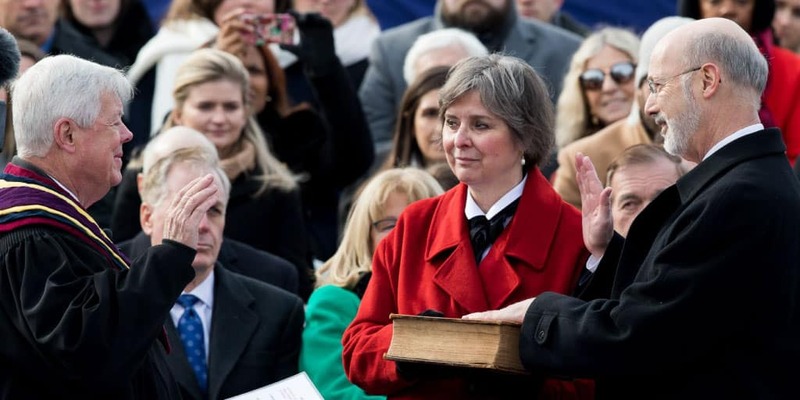 Full remarks of Governor Wolf at the 2019 Budget Address in Harrisburg, PA.
Harrisburg, PA – Governor Tom Wolf Swearing-In Ceremony remarks. 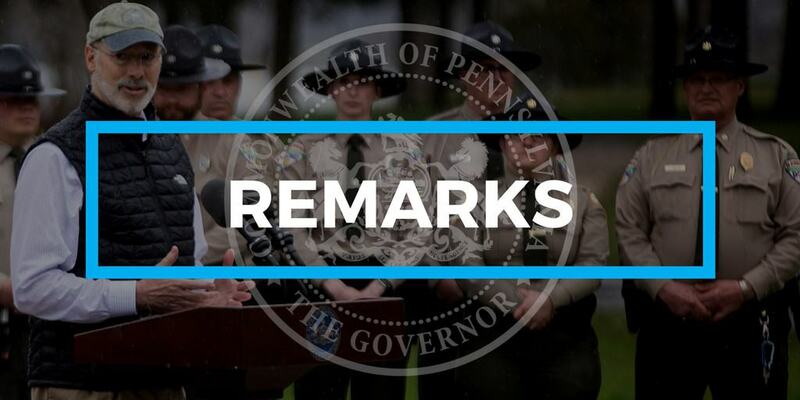 Remarks by Governor Wolf during his 2018 Budget Address to the General Assembly. 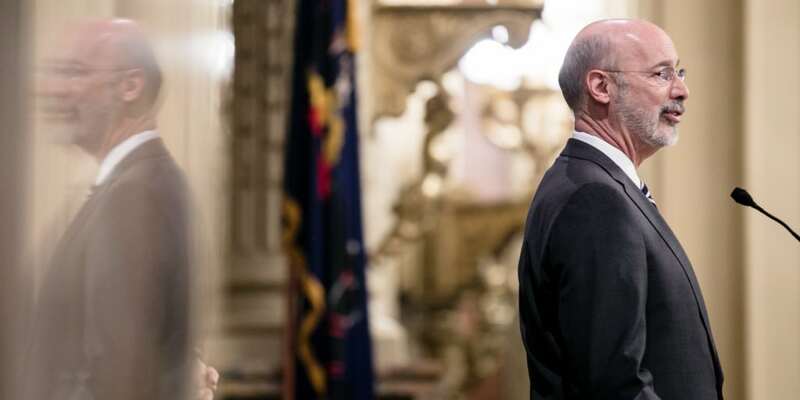 Governor Wolf laid out an ambitious plan to ensure Pennsylvania’s workforce has the skills and education to succeed in 21st century jobs as the commonwealth’s economy continues to grow. 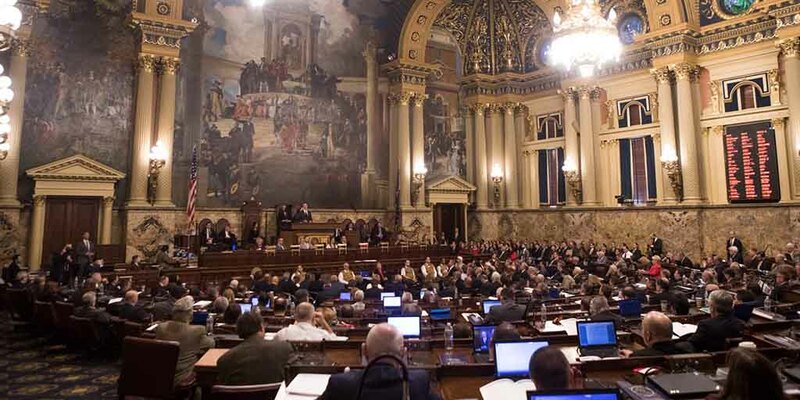 After the repeated failure of the legislature to finalize the budget deal, Governor Wolf called on Republican leaders to replace their most recent tax proposals with a commonsense severance tax and vote.